Here are the CVS deals for a dollar or under for the weekly ad of 12/18. 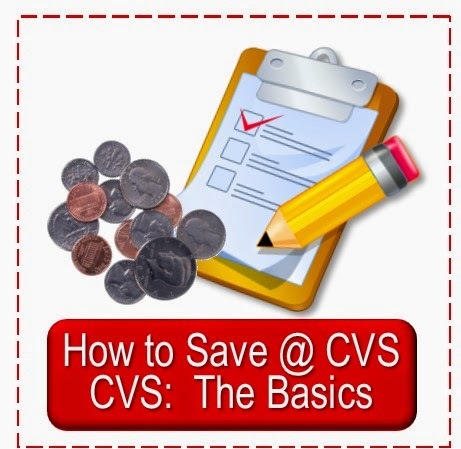 There are lots of ways to save money while shopping at CVS even without coupons or extra bucks. 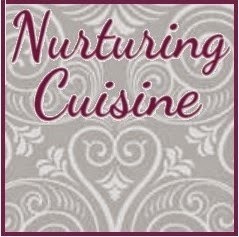 Here is a list of sale items for $1 or under -- some have coupons and extra bucks to make them $1 or under, but many are on sale for that price. $.99 Russell Stover carmel or assorted minis 4 oz. $.99 Kleenex facial tissues 110 ct. or 78 ct. 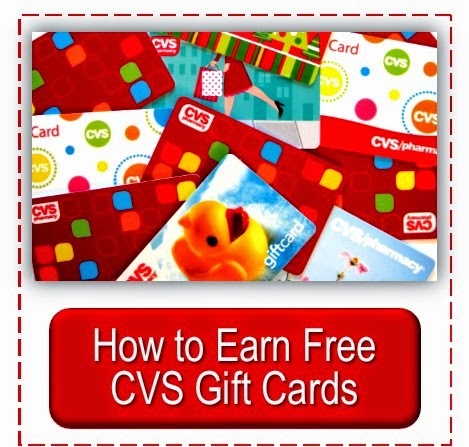 Check out all the weekly CVS deals for 12/18 in the coupon match-ups posts and hot deal alerts brought throughout the week. 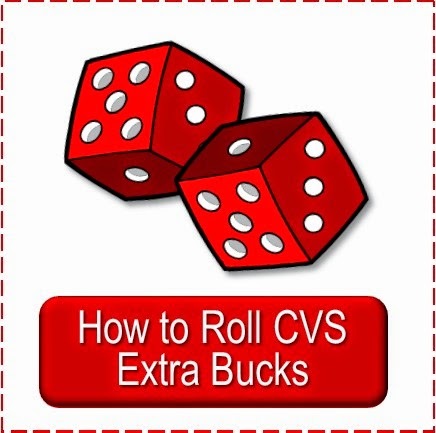 If you'd like to find other coupons for the CVS weekly sale items that I do not match-up each week, check out this post with instructions on where to find them for yourself. Just got an email from cvs.com sayin Saturday is goin to have a special one day sale where you get over$25 in coupon savings from the magic machine.,including the coke 3/$8..plus there was a tearpad this week at my cvs for $1off wyb two 12pcks! I have a question about using rain checks with current sales. 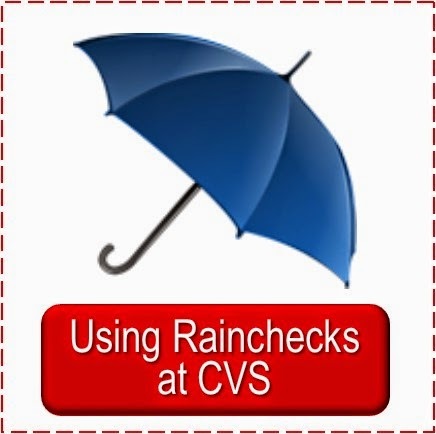 This week my CVS didn't have any of the Nestle, Russell Stover, Hershey’s or Mars crunch santa, coconut wreath, Reese’s tree or Snickers nutcracker that were 2/$1 so I got a raincheck for 12 of them (I have 6 $1/2 coupons). If they get more in stock can I use them next week with the Buy 2 Get 1 sale? (i.e. get 18 candies, get 6 free because of b2g1, then use the raincheck to get the 2/$1 price, and use the coupon for $1/2 to get them all free?? 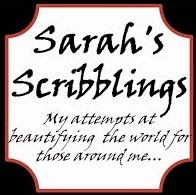 I'm sorry for the wordy question I am just a little confused. Ecilef, a couple of things--I doubt your store will get more in, my manager mentioned once that this Christmas candy they only get in one shipment, not sure if that is all stores, but it sounded like it. Actually, they shouldn't have given you a raincheck because it is a seasonal item--but many stores still do. Since your rain check is for a certain dollar amount they will override the amount and ring each at $.50 so the B2G1 Sale would almost certainly not override their override--but it is possible it would take it off at the end, but it doesn't usually because of the price difference. IF you had a b2g1 rain check then they would most likely scan the first two and override the third with a price of zero. Wow, that is confusing. 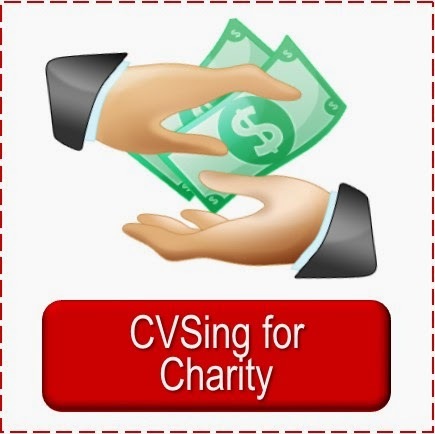 Some things are not always straight forward at CVS and vary by cashier or store. Sorry I don't have a direct answer for you :-(. But I do hope you find some of those in stock.